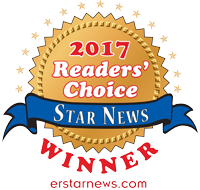 Catering in Elk River: Why Hire Serrano Brothers Catering? 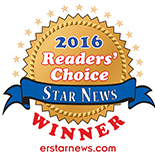 Why Hire Serrano Brothers Catering? If you’re planning an event, corporate luncheon, graduation party, or wedding in the Minnesota area, contact Serrano Brothers Catering to learn about our catering services. As a leading provider of custom catering services in the Twin Cities, we offer a variety of menu choices to help make your event memorable. 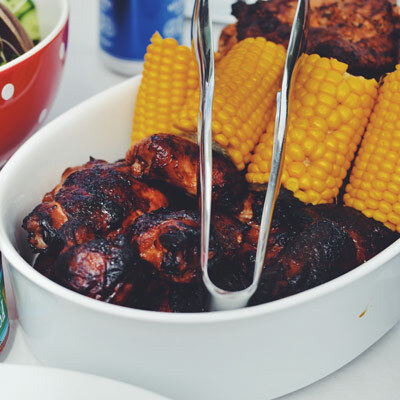 Whether you’re looking for finger-licking American BBQ or homemade Polish cuisine, we will work with you to create a menu that fits both your needs and budget. There are many reasons to work with Serrano Brothers Catering. Let’s take a look at some of them below. Getting your staff or guests through the buffet line quickly and efficiently. Our catering team understands the various challenges of hosting a large event, and we can help your guests get their food fast so they can sit down and enjoy their meal. Ensuring you have all the food you need for the party or event. Our catering company guarantees that you will never run out of food when you work with us. 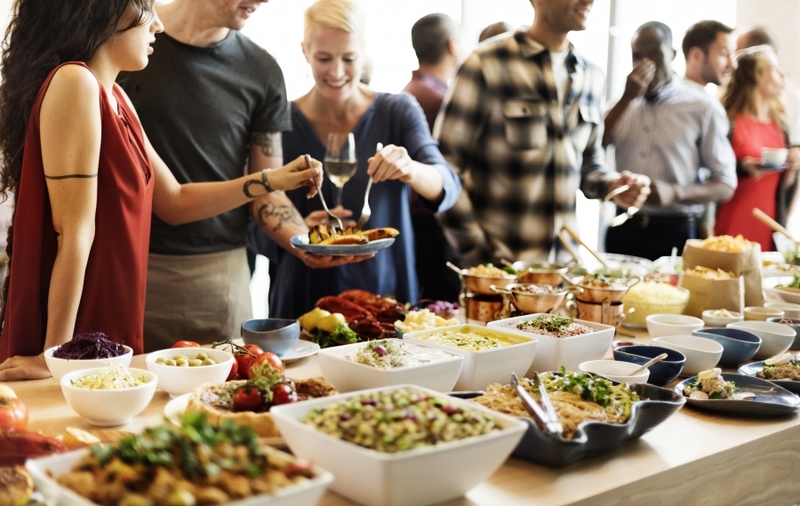 If you’re in charge of planning the big corporate holiday party or annual company picnic, you may need some assistance when it comes to the food. 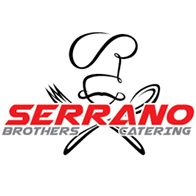 At Serrano Brothers Catering, we specialize in catering services for corporate events of all sizes. When you work with our team of catering specialists, we’ll help you plan the perfect menu, set up your catering tables, and cater your entire event from start to finish. All of our catering services include chafing dishes (food warmers), linens for buffet tables, serving utensils, disposable plates, napkins, silverware, and buffet attendants (when applicable). Unlike other catering companies that only offer their services for large events, we’re proud to offer daily meal catering for people or businesses that need them in the Minnesota area. Whether your grandma needs food delivery three times a day or your staff needs lunch catered every other Tuesday, we can help. If you’re interested in learning more about our catering services for daily meals, contact our catering company today. Your wedding day is one of the most memorable days of your life. As you prepare to walk down the aisle to say, “I do,” you’ll have a variety of responsibilities on your plate, including choosing a wedding caterer for your big day. At Serrano Brothers Catering, we specialize in wedding catering services, offering customized menu packages that will cover all of the bases. Our team will work with you every step of the way to ensure your wedding cuisine is everything you want and more. Need our catering team at the wedding site early in the morning? 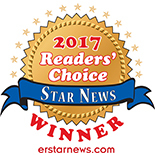 Looking for assistance behind the scenes? Need help coordinating the details of your wedding day? 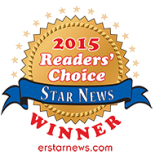 Let our team of catering professionals help. If your son or daughter has recently graduated from middle school, high school, or college, and you want to throw them a one-of-a-kind graduation party, let Serrano Brothers Catering help you create the perfect menu. We offer a wonderful selection of food, beverages, and desserts that your party guests will love, and we’ll handle setting up and tearing down the buffet tables so you can focus on entertaining your friends and family members. If you’re looking for an affordable catering option that won’t cost you an arm and a leg, consider getting pan service from Serrano Brothers Catering. This is an affordable and easy way to enjoy most of our menu items in a convenient half or full pan option. Each of our pans can serve between 35 to 45 people, while half pans can feed around 12 to 15 people. If you can’t find what you’re looking for in our menu, don’t hesitate to contact our team. 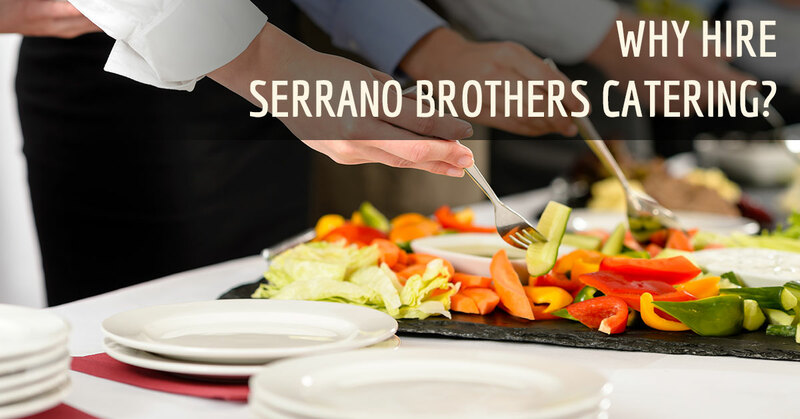 If you’re ready to make your upcoming party or event one to remember, contact Serrano Brothers Catering to learn more about our event catering services. We offer a large and diverse menu with everything from smoked BBQ to hor d’oeuvres, and we can help you create a menu that your guests are sure to love. Check out our menu selections online to learn more about what we have to offer, or contact our Minnesota catering company to schedule your catering service.